The Burghley Overnight Bag by Loake is a classic and sophisticated bag, perfect for those last minute trips away. 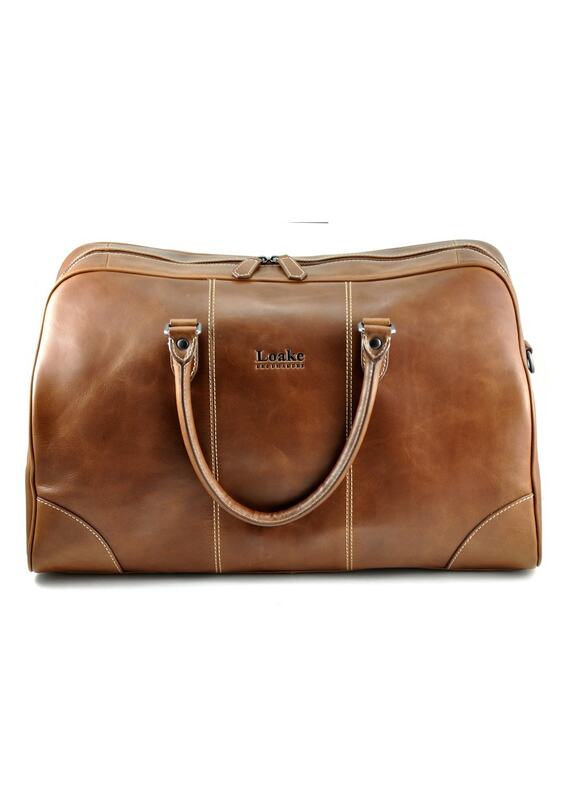 The Burghley Overnight Bag by Loake is a classic and sophisticated bag, perfect for those last minute trips away. Created with vegetable tanned leather, this bag is perfect for storing all your overnight essentials.